I’m in London most weeks and have watched The Shard, designed by Renzo Piano, emerge at an incredible pace. Its been built in around 36 months! I really like this building. The external envelope is largely complete now and will be finished for an ‘opening’ ceremony early July (in time for the Olympics). Clearly the internal fit-out work is still underway. The physical scale of this building is phenomenal, especially when you are stood next to it. The height is clearly striking, but so too is the width of the building at its base – due to its shape. It stands on top of a railway/ underground station and rises to 310 metres (1,020 ft) providing 95 floors. Its the tallest ‘building’ in the European Union and, oddly, the ‘second’ tallest free standing structure in the UK – The Emley Moor transmitting station in West Yorkshire stands at 330m and will remain the tallest! The Shard was actually reduced in height due to Civil Aviation Requirements. 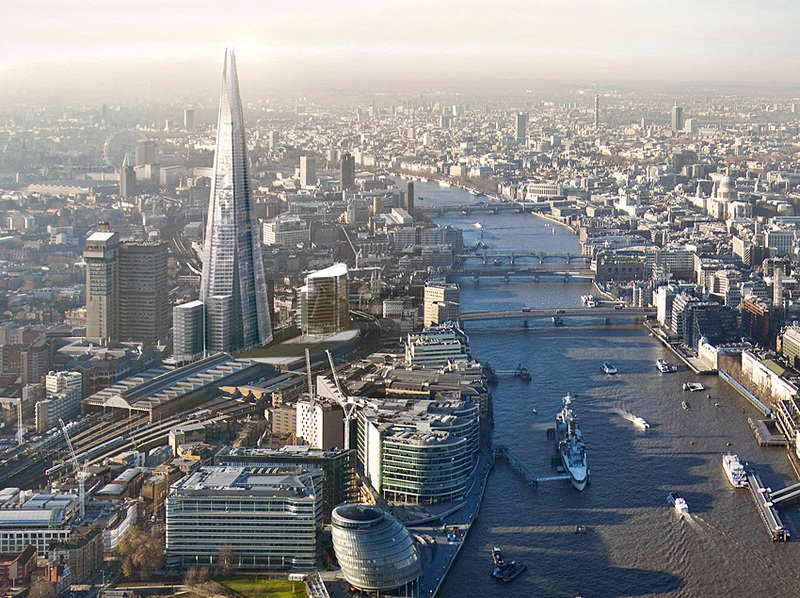 Importantly, for me, The Shard will have a public viewing gallery near the top. You can see the 360 view from the top already – click here. I think the Shard is a superb building and another strong statement for London and the UK on the global scene. No doubt it will quickly become a tourist magnet for visitors and promote London’s brand (like other significant buildings do). This reinforces the real value and importance of Architecture. I do think that tall buildings define a place and massively influence the City experience on a human level. Tall buildings give places an “exclamation mark” as Boris Johnson said when describing The ArcelorMittal Orbit at the Olympic village in Stratford. This building (?) for me is a disappointment. Proof perhaps that ‘Art’ and ‘Architecture’ can co-exist but rarely, if at all, work as one unified object? Anish Kapoor has undertaken some great commissions like Cloud Gate in Chicago and the Sky Mirror seen in Nottingham, London, Monaco, New York and Russia. Personally I don’t think Orbit has been a success. Kapoor’s frustration with realising this building was evident in the recent ‘Into Orbit’ documentary on the BBC. I have always been fascinated by tall buildings. Often when visiting a new city its a great way to familiarise yourself with the surroundings. I remember visiting the CN Tower in Toronto back in 1997 and I think this was probably my first experience of a really tall structure. Since then I’ve been up numerous tall buildings in Europe, Australia, America and Japan. Japan was a little disappointing because of the dense brown smog! Tokyo’s latest offering is the Skytree – the tallest ‘tower’ in the world. It seems to resemble Blackpool Tower to me. The tallest ‘building’ in the world is the Burj Khalifa in Dubai. It cost US$1.5 billion to build, stands at 829.84 m (2,723 ft) and has 163 floors. 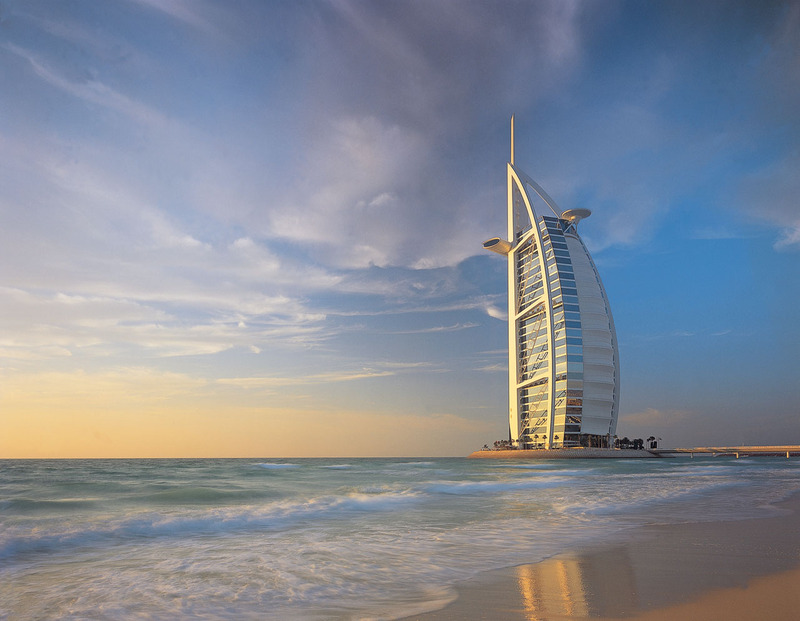 I’m looking forward to seeing this when I spend a couple of days in Dubai for meetings in a couple of weeks. My personal favorite tall building in Dubai and (and perhaps the world still) is the Burj Al Arab, designed by British Architect Tom Wright. I’m looking forward to seeing this too. Tall Buildings are Hot Property globally, despite the tough economic times. “In 2011, 88 new towers over 200 meters (656 ft.) high were built in the world – a record number, compared to the 32 new towers built in 2005. There are another 96 new towers slated for completion this year, with China being the biggest builder” according to Business Insider. The Council on Tall Building and Urban Habitat, based in Chicago, have also recently named their 2012 Award Winners for Tall Buildings. A previous Architect colleague at Lewis and Hickey, Andrew Talbot, has recently worked on designs for Sydney’s tallest tower at Kann Finch in Australia. Andrew has been a key role model in my career development and helped me through some challenging times while I was at University – A great friend and hugely respected colleague. The Shard is not alone in London, many other tall buildings are on site/ in the pipeline. These all have some great names too, there’s; The Cheese Grater (Leadenhall Street), The Walkie Talkie (Fenchurch Street), The Pinnacle (Bishopsgate Tower) to name just a few. Full details of London’s existing and proposed tall buildings can be seen here. Outside of London, I’ve talked before about the Beetham Tower in Manchester, another city I spend a lot of time in! Driving into Manchester, from seemingly every direction, The Beetham/ Hilton tower is always central to your view – in Manchester it is a real exclamation mark. I think it gives prominence and importance to the City. Lewis and Hickey have experience in Tall Buildings. We’ve delivered several schemes of circa 20 storeys and have just submitted a Planning Application for a 16 storey scheme in the South. 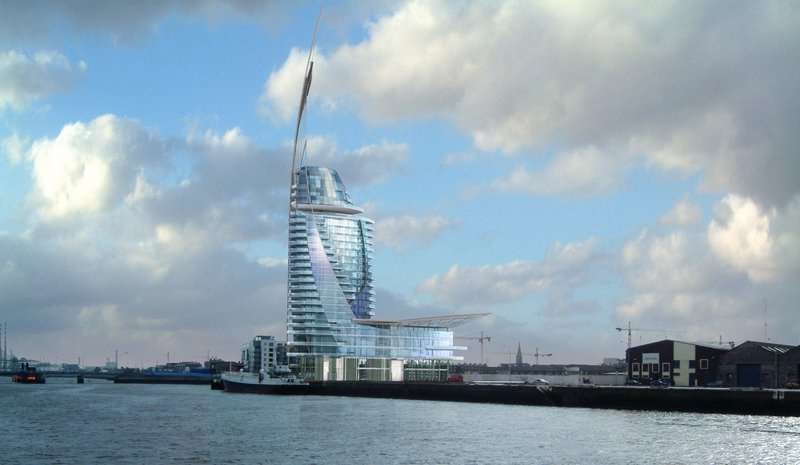 We have also designed a tower in Dublin a few years ago – and the Client was U2! This is the scheme… So what can I conclude from my fascination in Tall Buildings and all the activity with these structures at present? Well, it would appear that the ‘uprise of the Vertical city’ is set to become more and more common, albeit in major global cities at present. But perhaps its only a matter of time before regional cities in the UK aspire towards making a statement also? I think this would be good. The Challenge is to design something different/ unique every time!…and also ensure that people can access the top to admire the great views. It seems a while ago now since I was at University, working towards my life-long goal of becoming an Architect. Its a long old road which requires a huge amount of focus and dedication all the way. You’ve got to really want it. Studying Architecture part-time (whilst working full-time in practice) is perhaps the toughest route, in my view. This is how I qualified and we have a number of staff who are taking this route as well. One young man who has recently been through the sleepless nights and endless weekends of work is Matthew Bennett in our Nottingham office. Matthew has been with us for over six years and I remember being asked by then our MD, Clive Welham, to meet him when he came for Interview. Clive said “Nick, you’ve got to come and meet this lad, he’s an even younger version of you!” Matt was nervous, but it was easy to see he had something about him and would fit in well. I’m pleased to say that Matt is now a key member of staff in our Nottingham team and well respected by his colleagues. He is developing into a good young Architect and has just completed his RIBA Part I, BA (Hons) degree at the University of Lincoln. Matt’s final project is an interesting one from a number of perspectives and I wanted to share part of it – in recognition of his efforts on this and also his work at L&H. Whilst this summary from Matt gives a mere flavour of his thinking/ design for this building, I think Matt has demonstrated an ability to think outside the box and be analytical in his design progression. However, I think Matt’s strongest skill, both at University and in his work, is his ability to produce high-quality drawings which communicate his designs. Effective Communication – in lots of different ways – is after all perhaps the most important part of being an Architect. I certainly think it is. We established an office in Mumbai, India around five years ago. In that time we have developed a diverse port-folio of work across the country. This includes extensive design and delivery of Retail work (our company heritage) for some major Indian and International brands. We have also worked on a lot of new-build development projects to provide Offices, Hotels, Mixed-use, Retail/ Leisure centres and Residential buildings. A lot of this work has included concept design work from our UK offices, especially London. 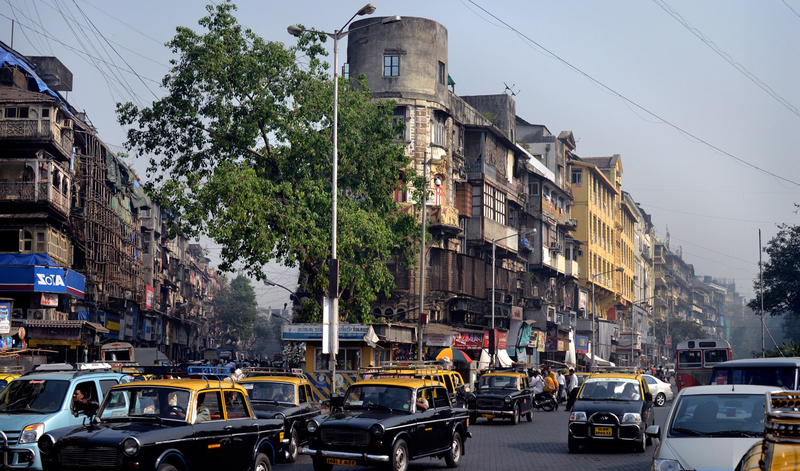 Mumbai, formerly known as Bombay, is the commercial and entertainment capital of India. It is also the world’s top 10 centres of commerce in terms of global financial flow, Mumbai accounts for slightly more than 6% of India’s economy contributing 10% of factory employment, 40% of income tax collections, 60% of customs duty collections, 20% of central excise tax collections, 40% of foreign trade and rupees 40,000 crore (US $10 billion) in corporate taxes to the Indian economy. Headquarters of a number of Indian financial institutions such as the Bombay Stock Exchange, Reserve Bank of India, National Stock Exchange, the Mint, as well as numerous Indian companies such as the Tata Group, Essel Group and Reliance Industries are located in Mumbai. We are keen to explore opportunities to expand upon our UK connections with India. We recognise that a lot of UK/ EU companies are now either working in India already or considering entering it’s attractive emerging economy. If you are looking at development/ retail expansion opportunities in the region; we are keen to talk to you – either in the UK or India. Tim Hall (our London office MD) maintains very close links with our India team and our Mumbai team is led by Brijesh Kanabar. Theo Pywowarczuk and I are heading over to our Mumbai office for a week shortly to assess our operations on the ground and to explore further opportunities to grow our contacts/ work out there. We are also exploring a number of potential opportunities which may also see us widen our regional coverage beyond India. From numerous recent discussions on India, we understand that a number of UK Further and Higher Education Institutes are expanding into this region. Given our growing port-folio of UK University clients, we again see this as an opportunity to work with UK based clients in India. I will be sharing more information about our projects in India in the coming weeks and also posting some blogs on our travels – so watch this space for more. In the meantime, please don’t hesitate to contact us if you are actively working in India and believe there could be tangible benefit in us talking in more detail. 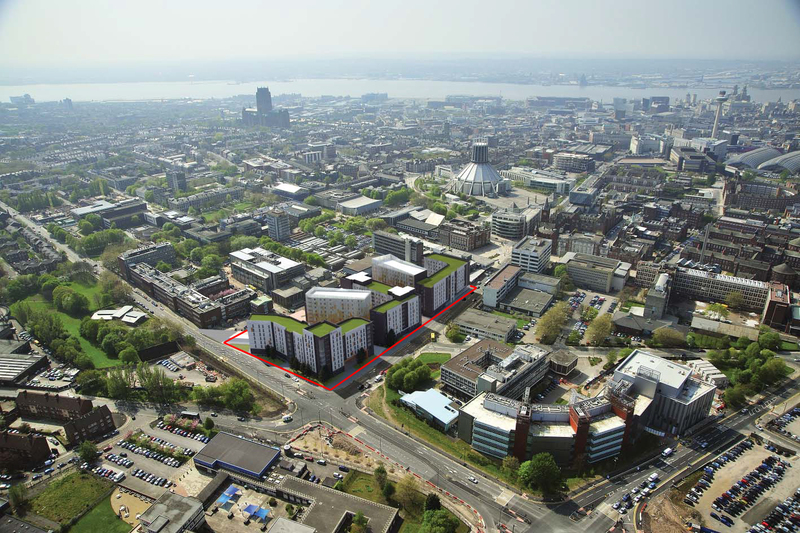 The project will provide over 1200-bedrooms, on-campus for the University of Liverpool. We were invited to partner with long-term client Ocon Construction to bid via the OJEU (Office Journal of the European Union) process for the scheme. We started the bid in December last year and went through a comprehensive two-stage bid process, taking our designs for the project to RIBA Stage C/D. 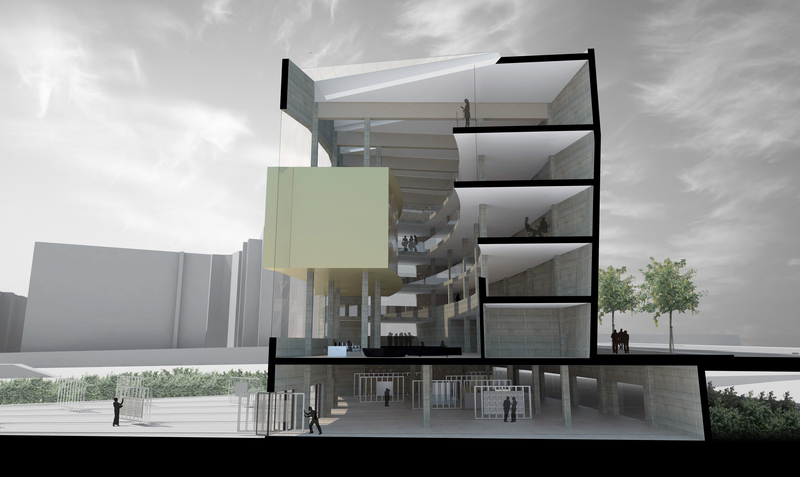 Since winning the bid, we have already submitted the proposals for Planning Permission. The University of Liverpool is a teaching and research university in the city of Liverpool, England. It is a member of the Russell Group of large research-intensive universities and the N8 Group for research collaboration. Founded in 1881 (as a university college), it is also one of the six original “red brick” civic universities. The university has produced nine Nobel Prize winners and offers more than 230 first degree courses across 103 subjects. It has an annual turnover of £340 million, including £123 million for research. (source: Wikipedia). We were selected by Ocon, who are recognised sector leaders in constructing student accommodation, because of our diversity of experience in the sector – they know that we can ‘add value’ based on our ability to not only design, but also deliver successful schemes. The key to our success is in balancing good, informed design with commercial understanding. Making these transactions work is about meeting (and exceeding!) the clients aspirations and requirements, whilst also ensuring it can be built on time/ budget and achieve a good lifecycle. While the economic downturn/ funding availability has reduced the level of off-campus private development, we have seen the Universities increase their concentration in this area. Why? Well if students are paying up to £9000 a year in fees, they will expect not only outstanding academic standards in their courses and facilities, but also accommodation which is modern, well situated and includes all the latest facilities. I think its fair to say that accommodation does make up an important part of a students decision when choosing where to study – and because of that; the bar is being continually raised in this hugely competitive market. Universities remain a strong focus for us as a business – they are hugely interesting clients to work with and offer some excellent design opportunities.